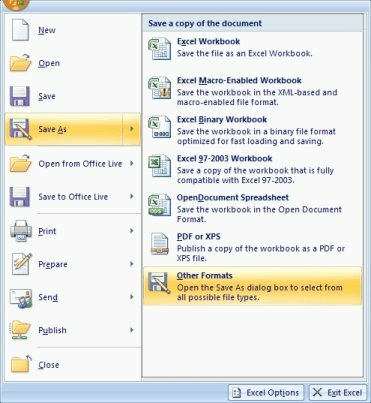 If you have data stored in Microsoft Excel files such as list of customers or suppliers you can import the data into SliQ Invoicing Plus by saving the Excel file into CSV format. 1. Open the file in Microsoft Excel. 4. 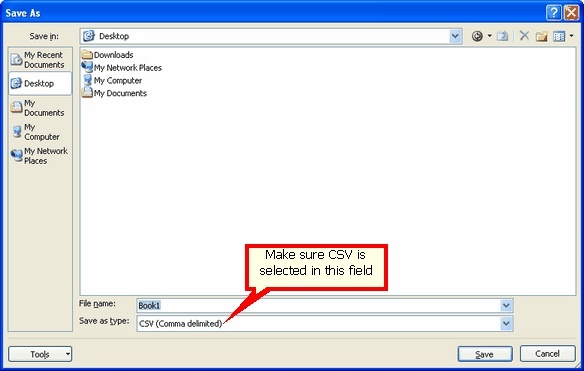 Then press the Save button to save the data in CSV format.